This paper will present the site of Pattanam (India) and its finds. Dr. P.J. Cherian, Former Director of the Pattanam Excavations (India) will address the topic “Pattanam (India) and its Mediterranean Links, 1st cent. BC-5th cent. AD”. This paper will present the site of Pattanam (India) and its finds. 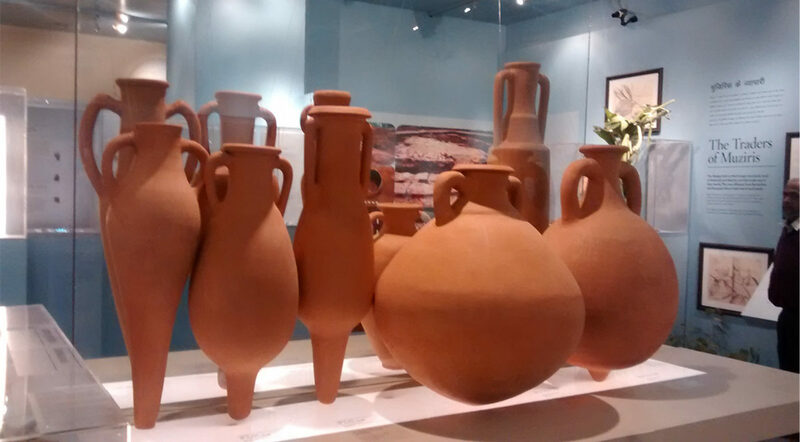 Special attention will be paid to trade links between the Roman Empire of the Mediterranean Basin and India, especially through finds such as amphorae.